Happy early birthday to MGK! 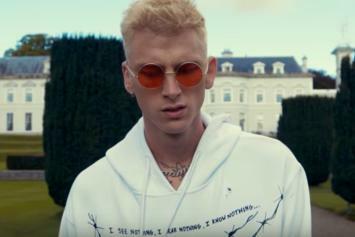 Machine Gun Kelly shares new song & video called "Habits," coming off the deluxe edition of "Bloom." 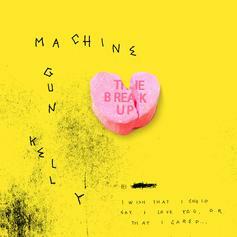 Machine Gun Kelly Finally Drops "The Break Up"
Machine Gun Kelly ain't messin' with his ex on this one. 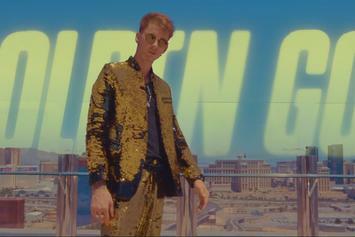 Machine Gun Kelly gets his gold on. 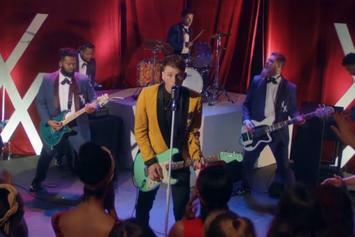 Watch Machine Gun Kelly's New Video For "Let You Go"
Check out Machine Gun Kelly's new video for "Let You Go," off his "Bloom" album. 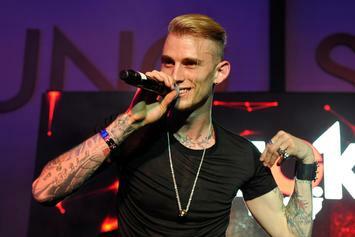 Machine Gun Kelly is back again. 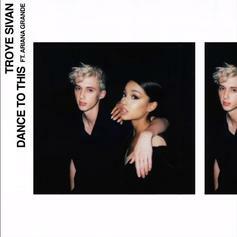 This album could be his biggest ever. Listen to a standout record from MGK's new "Bloom" album with "27." 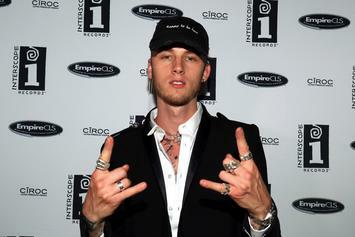 MGK drops one for the hip-hop heads. Out now, stream MGK's third studio album "bloom," featuring Quavo, Ty Dolla $ign, Camila Cabello & more. 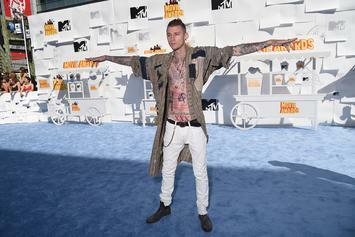 MGK is forced to rest his broken bones. 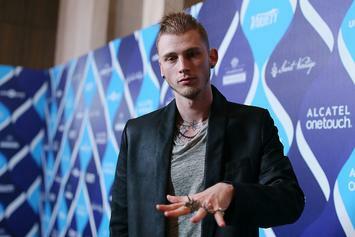 MGK returns with the radio-friendly "Let You Go." 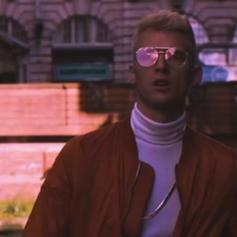 Machine Gun Kelly, Quavo, & Ty Dolla $ign head overseas with "Trap Paris." 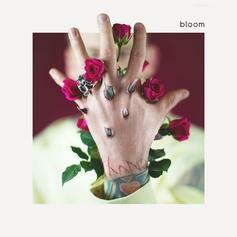 MGK drops the tracklist for his new album "Bloom." Machine Gun Kelly announces "Bloom," dropping May 12th.